Health and Safety never go out of style. With today’s home being constructed more energy efficiently, air quality has become one of the primary concerns. Executive Cabinetry is able to provide the Healthiest Cabinets for your Kitchen, Bath or any room in your home. We recognize that cabinets represent a significant investment and may be the largest portion of built-in furniture you own. 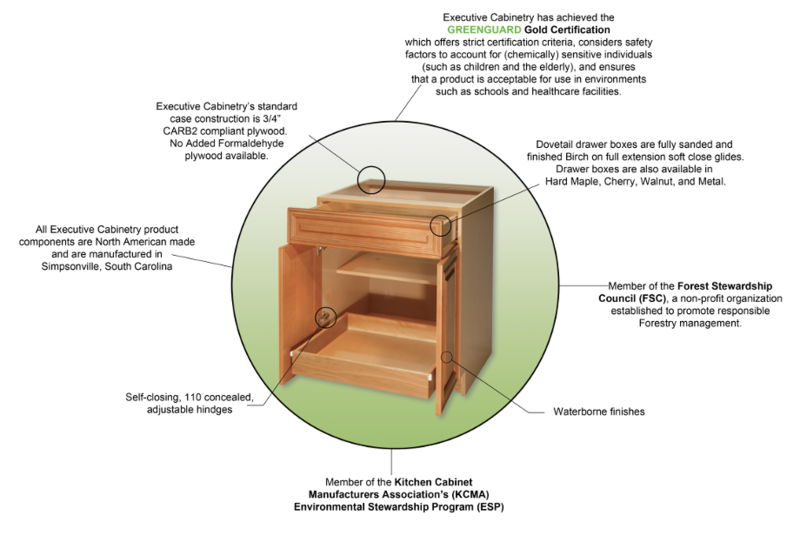 With this in mind, all of our wood cabinetry is manufactured using CARB2 plywood as a standard (No Added Formaldehyde Available) and is finished using tough, waterborne stains, paints, and sealers. Executive Cabinetry is the only manufacturer offering Greenguard Gold Certified Cabinetry as a standard, for no additional cost! With this in mind, Executive Cabinetry manufactures the most environmentally sound cabinetry the industry has to offer. 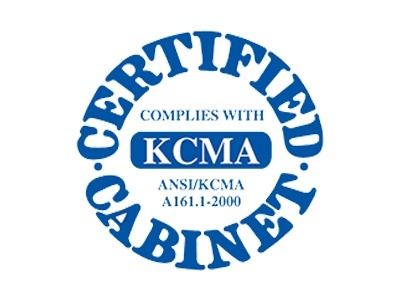 From responsibly harvested wood materials, to all waterborne finishes, Executive Cabinetry lets them breathe easier with the healthiest kitchen available on the market. 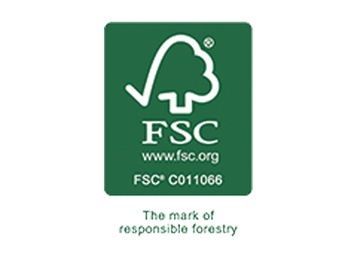 All products are built with wood from managed forests and rapidly-renewable resources, only. Executive Cabinetry's waterborne finish captures or eliminates chemicals that would otherwise release into the air in your home. 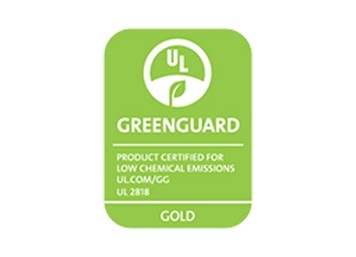 They submitted thier products to GREENGUARD Environmental Institute to undergo intense scrutiny and have subsequently earned their highest level of certification: GREENGUARD GOLD. Indoor air pollutants are a silent threat, often two to five times higher than outdoor pollutant levels. There is growing concern about the harmful effects of formaldehyde vapors, Volatile Organic Compounds (VOCS), Hazardous Air Pollutants (HAPS), and heavy metals. These harmful irritants are found in traditional solvent based finishing materials. 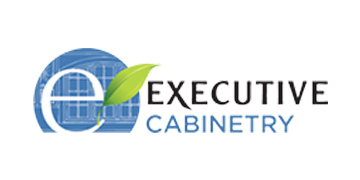 Executive Cabinetry uses only waterborne finish stains, paints, and coatings. Executive’s standard case construction is 3/4” CARB2 Plywood. No Added Formaldehyde (NAF) plywood is available. They believe your family deserves a healthy kitchen at no extra cost and conservation without compromising quality or personal expression. Executive Cabinetry offers a great selection of door styles and finishes available on the very best box construction, at surprisingly affordable prices. 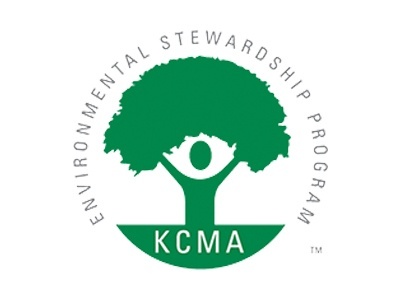 Partnerships with third-party GREEN accrediting organizations are critical. 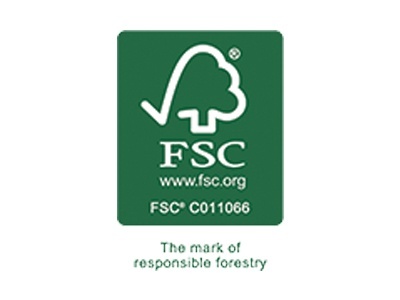 The Forest Stewardship Council® (FSC®) lends credibility and ensures accountability regarding a manufacturer’s commitment to environmentally responsible forestry practices. 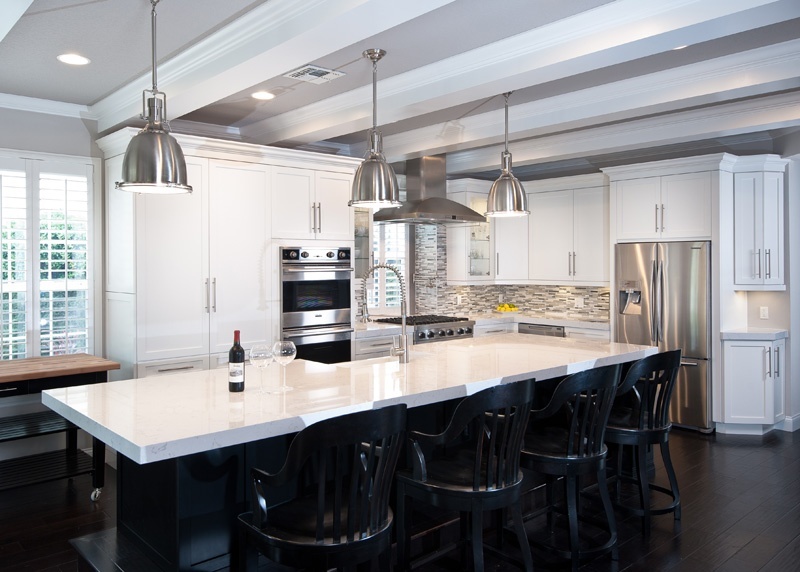 Alfano Renovations We're rated 5/5 stars based on 45 Houzz Reviews!